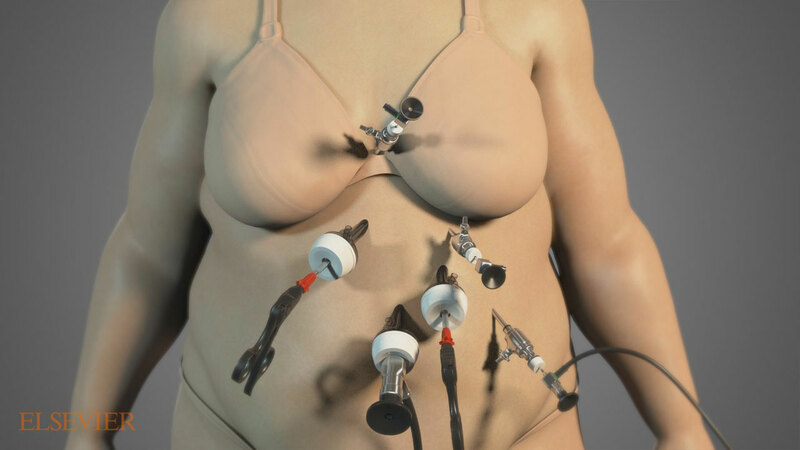 Photo-realistic renderings and animations of the human body. 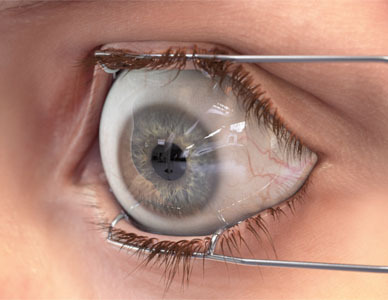 Photo-realistic renderings and medical animations of the human body. 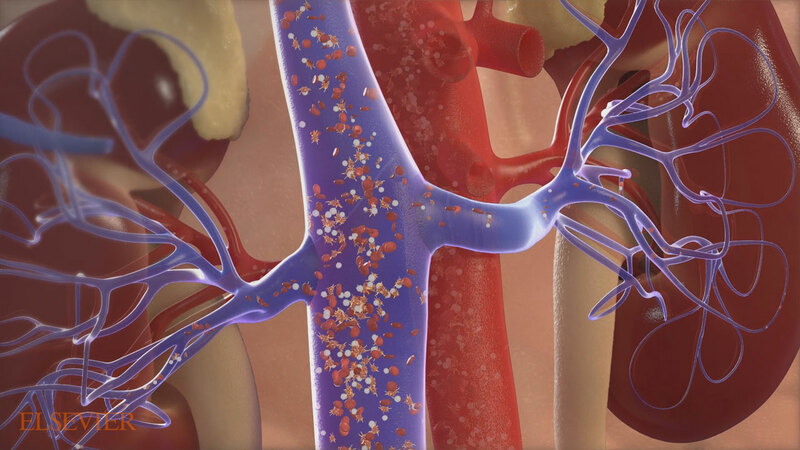 A sampling of medical animations we have created. This is a compilation reel of our overall body of work. 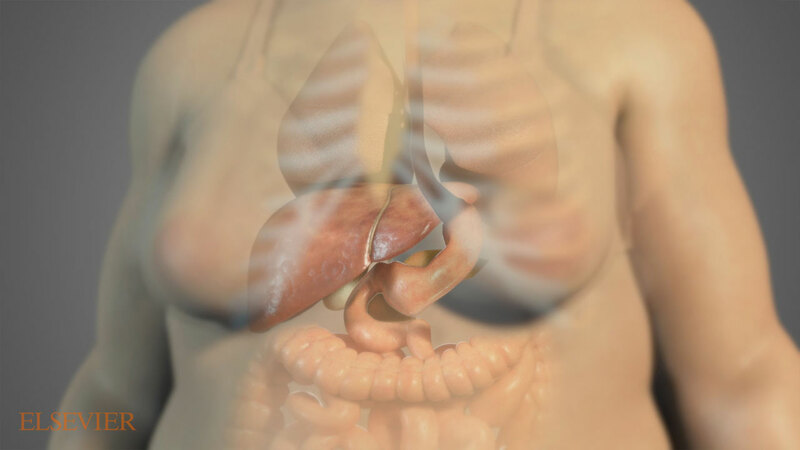 Over the course of the video, you will see realistic medical animations from the cellular level all the way up to full body work. 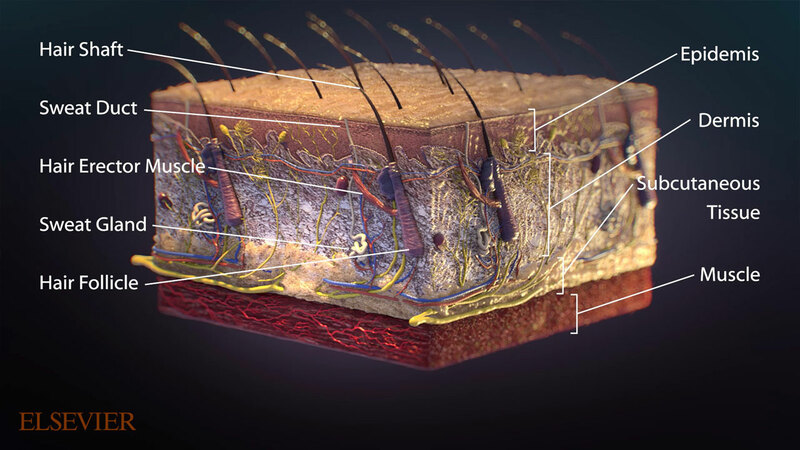 Take special note of the depth of field effects to help emphasize various parts of the body. 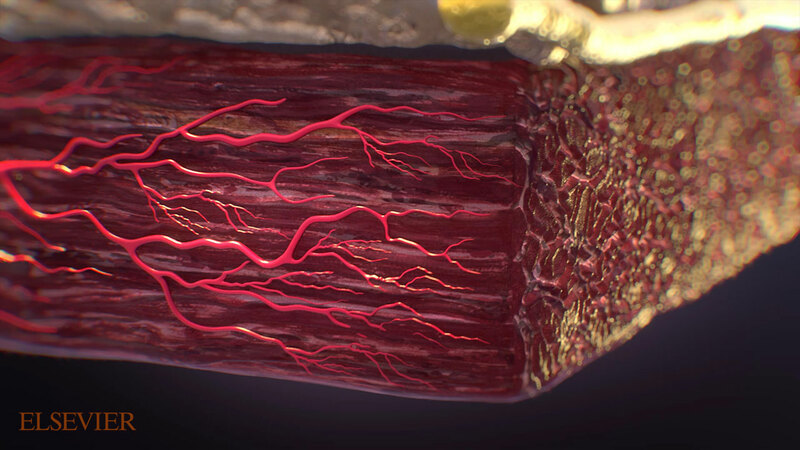 This compilation reel displays our best medical animation at the microscopic level. 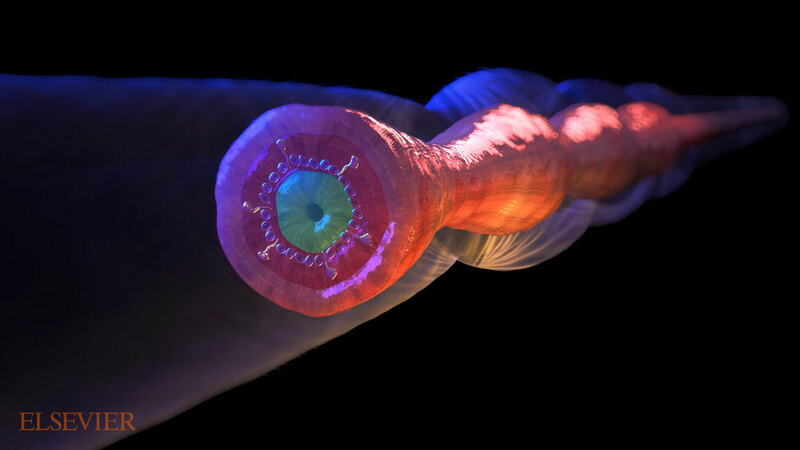 Cells, viruses, and blood production are all represented inside. 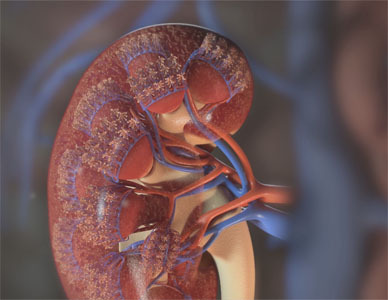 This compilation reel contains our best medical animations at the organ level. 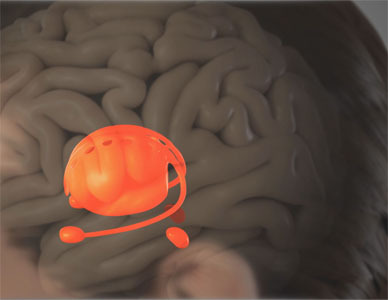 Everything is represented, from the heart and kidneys to the brain. 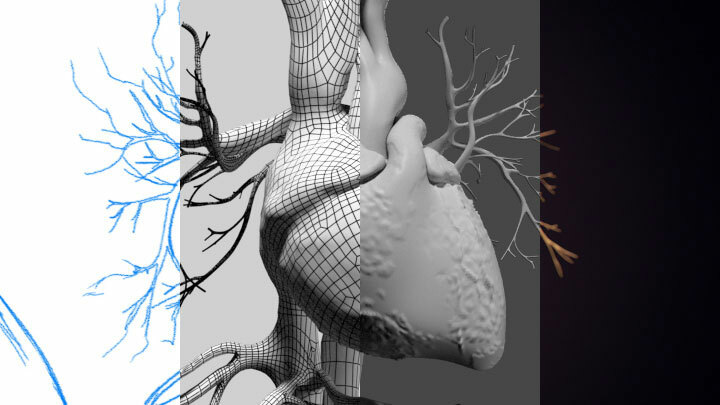 This compilation reel is composed of a sample representative of our work on full body models. 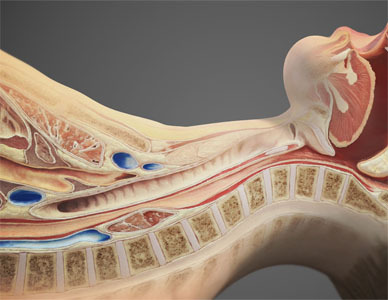 Primarily we created realistic medical animations displaying complex surgical procedures. 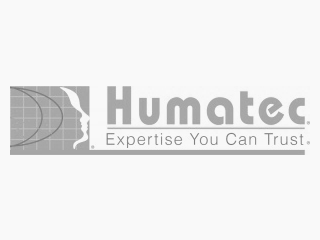 Here is our Growing Client list. 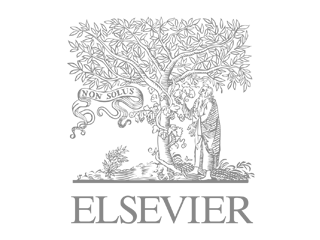 The “Elsevier” orange brand name and any associated image is a trade mark of Reed Elsevier Properties SA and is used with consent. 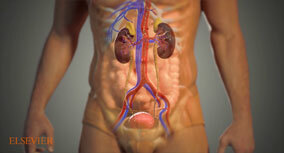 Still images taken directly from the realistic medical animations that we have created. 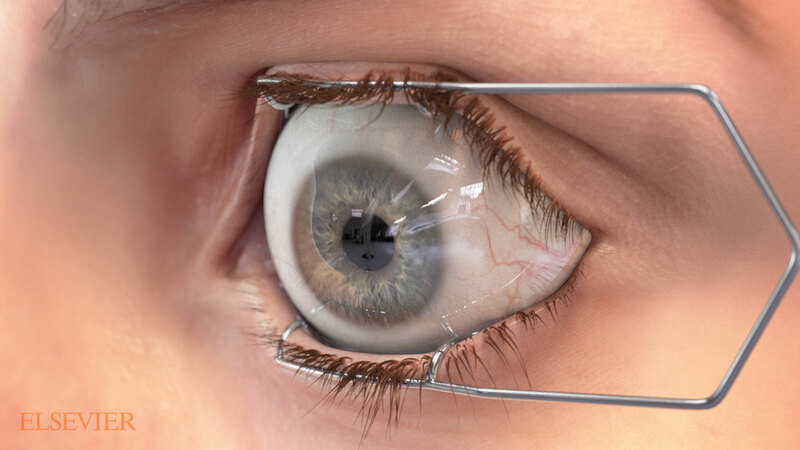 Using an incredibly realistic eyeball model that was actually mapped from one of our animators, this medical animation went through the process of multiple types of Lasik eye surgery. 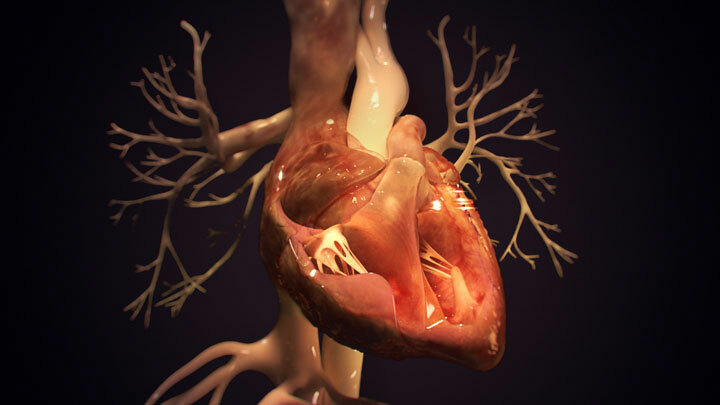 This rendering of a human heart actually made an appearance in many different animations. 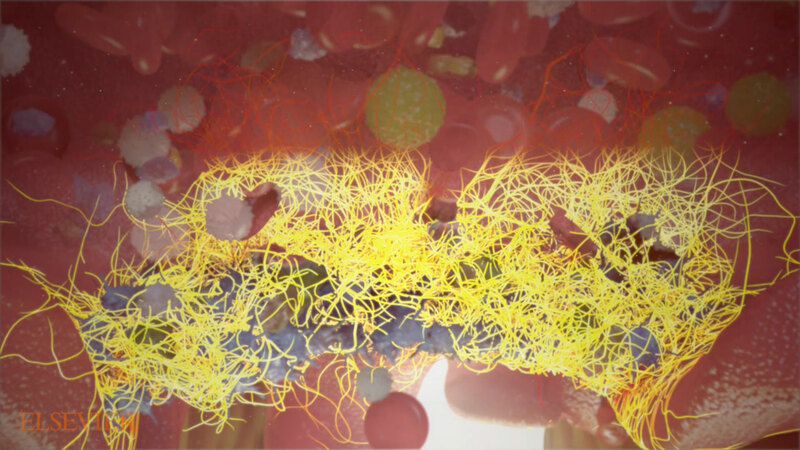 Once we have the models completed and animated, it is a simple thing to use it in a brand new project, saving a considerable amount of time and money. 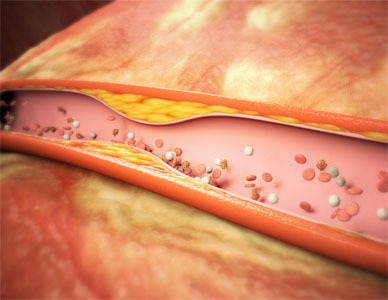 This particular medical animation displayed the steps of a coronary bypass procedure. 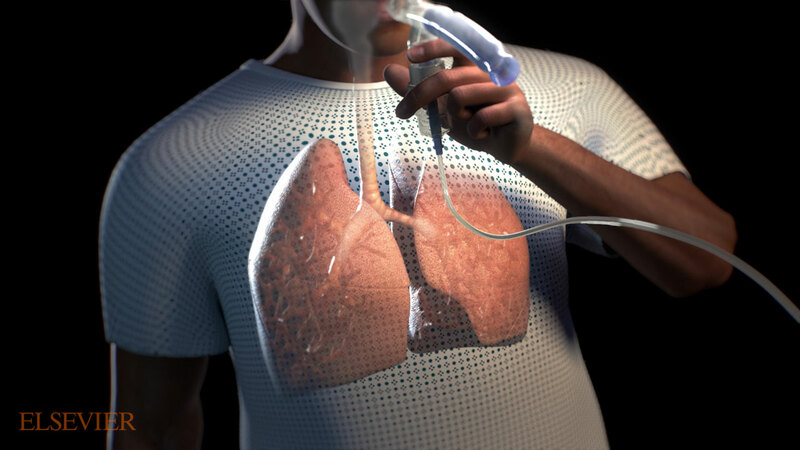 The nebulizer medical animation displayed a great rendering of the human lungs. 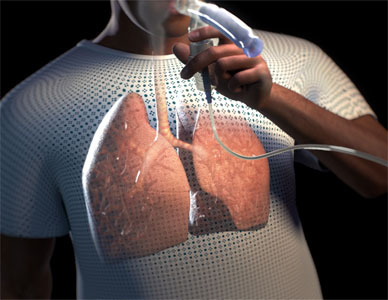 The bronchial tubes were shown dynamically expanding and contracting in reaction to the nebulized medicine. 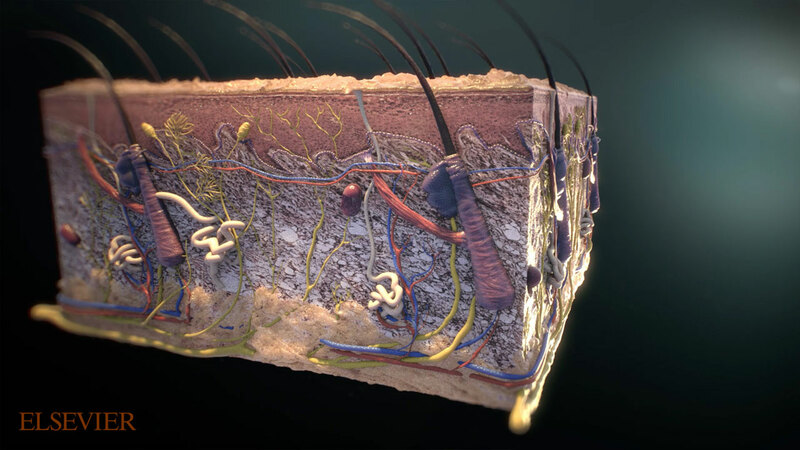 This skin cube was created with great care by our animators, and they take no small amount of pride in it. 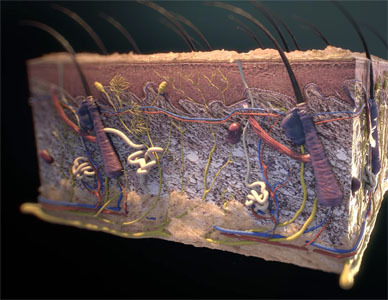 In this realistic medical animation, it is used to great effect as a learning tool for the different layers of skin and the organs contained within. 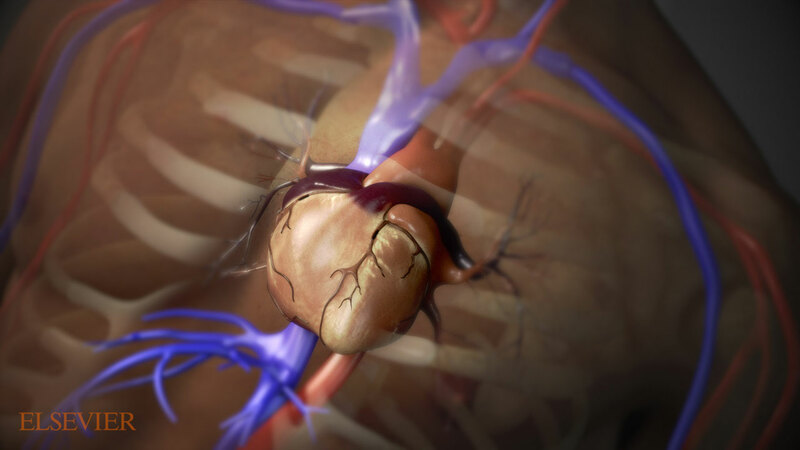 This medical animation displayed an incredibly stylized view of the cardiovascular system. 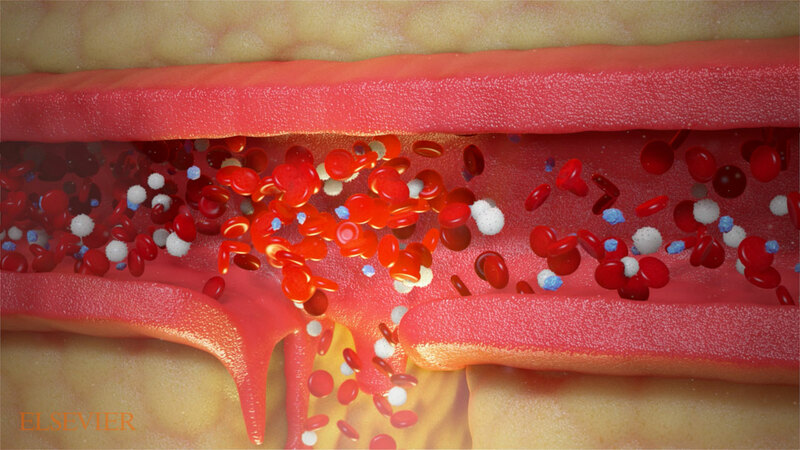 Over the course of the medical animation, you learn how blood is oxygenated. 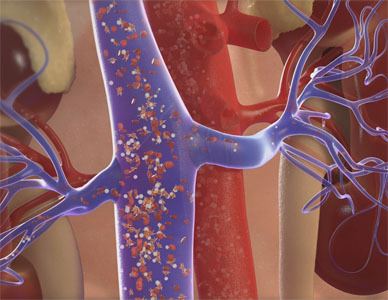 The animation ends with a full body view, highlighting the major veins and arteries with a x-ray effect. 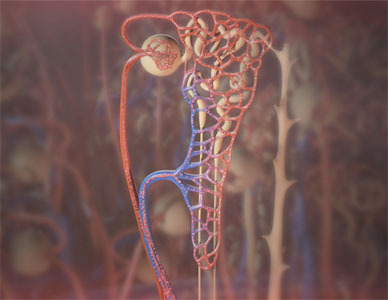 This realistic medical animation was notable as it was the only full body animation where blood was used. 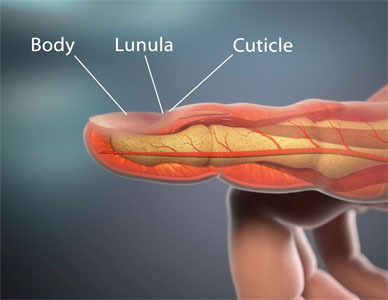 As the man steps on a nail, small amounts of blood can be seen exiting the foot. 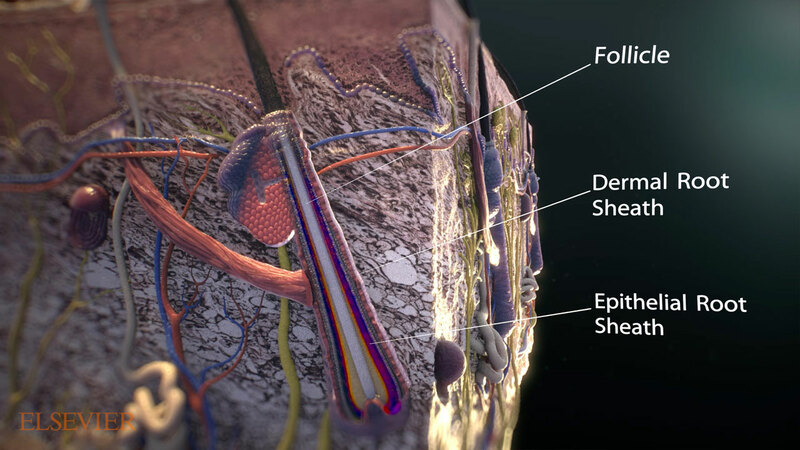 Then the camera zooms in, showing the body’s response and reaction to suffering an external wound. 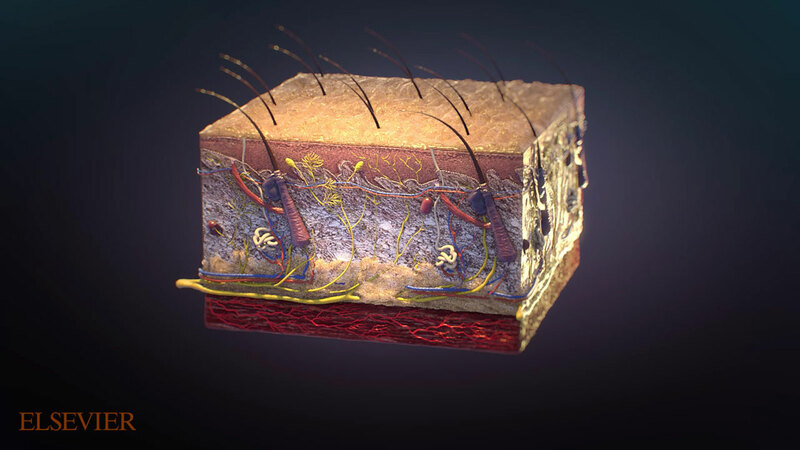 This realistic medical animation showed a closer look at follicles, and made great use of the skin cube asset. 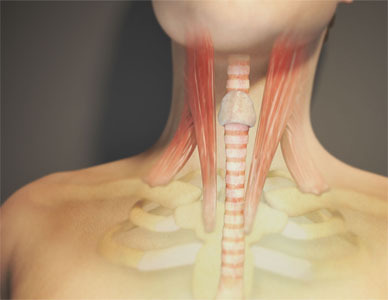 An example of a full body procedure medical animation, the tracheotomy displays the different layers of tissue surrounding your throat. 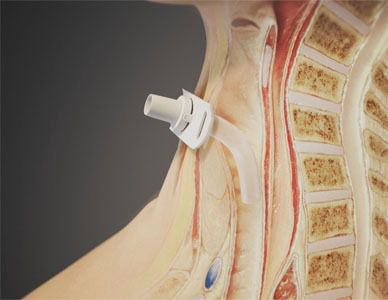 Once the incision has been made and the tube inserted, the camera swings around showing a cutaway view of human anatomy, and the interior placement of the tube. 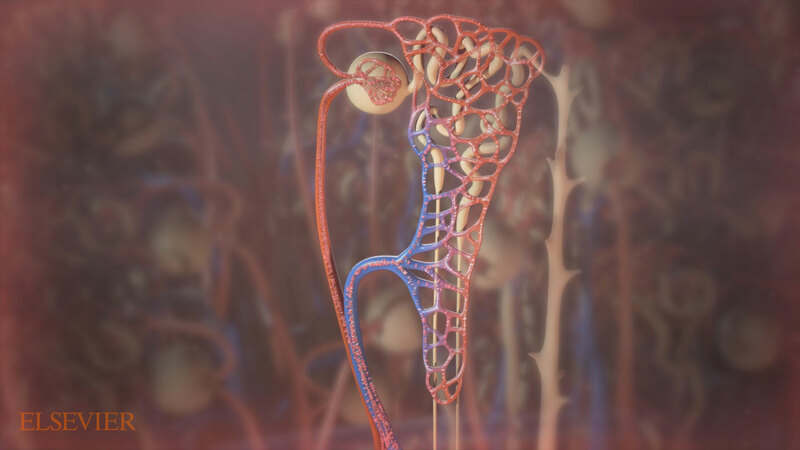 This is a single still from a much larger medical animation that we obviously can’t display much of online. 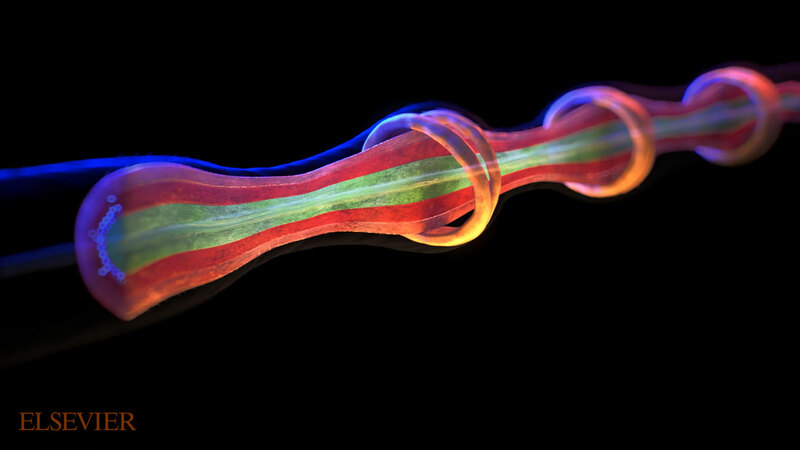 Using a magnificent depth of field effect, the sperm wiggle and dance while surrounding the egg. 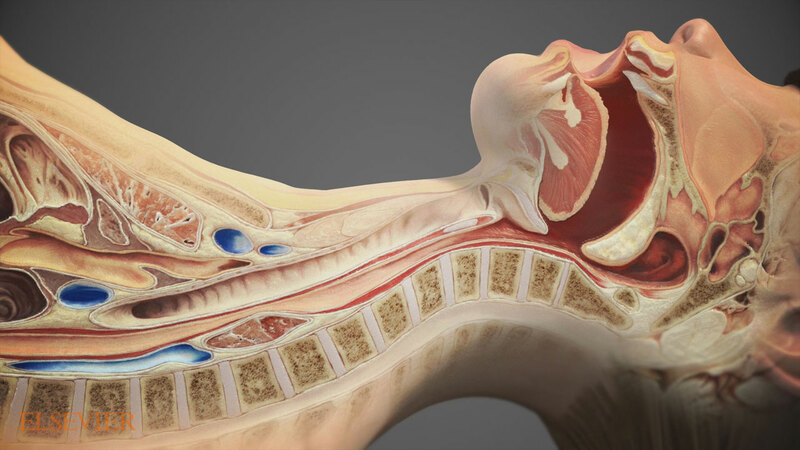 This realistic medical animation is a great example of what Trinity can represent for you on the organ level. 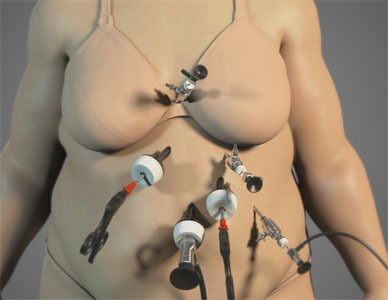 Never before have you been able to see the process of a gastric bypass surgery so clearly and swiftly. 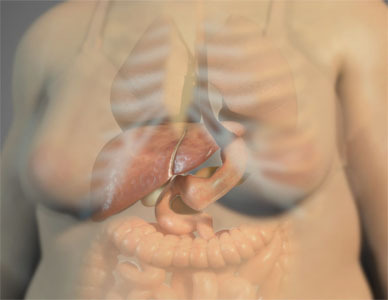 The medical animation ends, pulling back from the organs and showing a full body shot of the patient as they undergo the procedure. 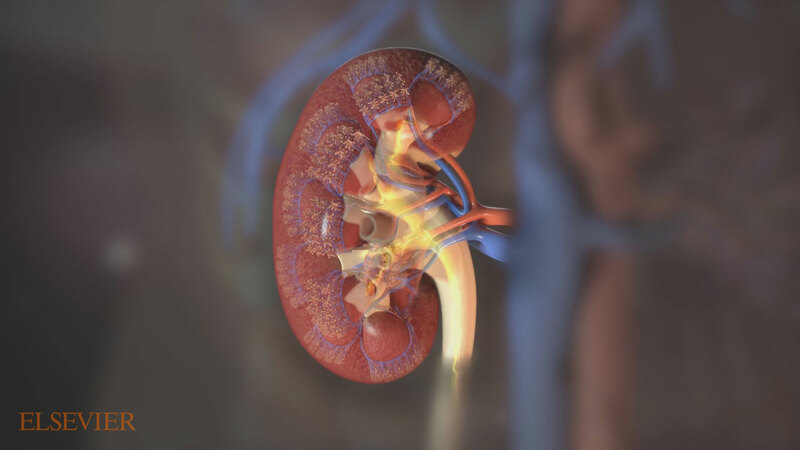 One of our more complex assets, the kidney in this realistic medical animation is incredibly striking. 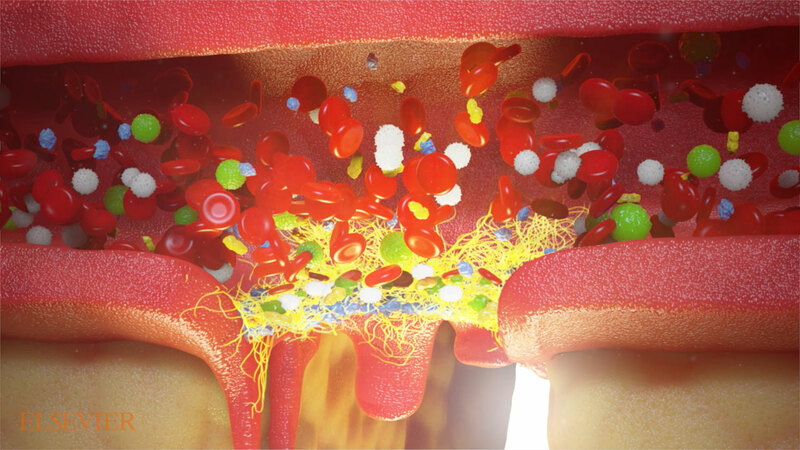 Every different layer was rendered meticulously by hand, lending an authentic and beautiful view of an organ that is often overlooked by the general populous. 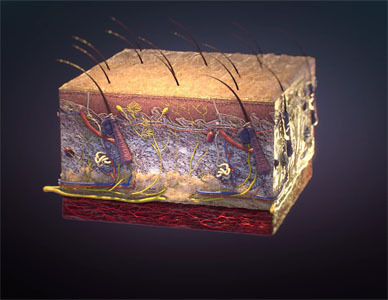 This asset was actually used over an entire series of medical animations. 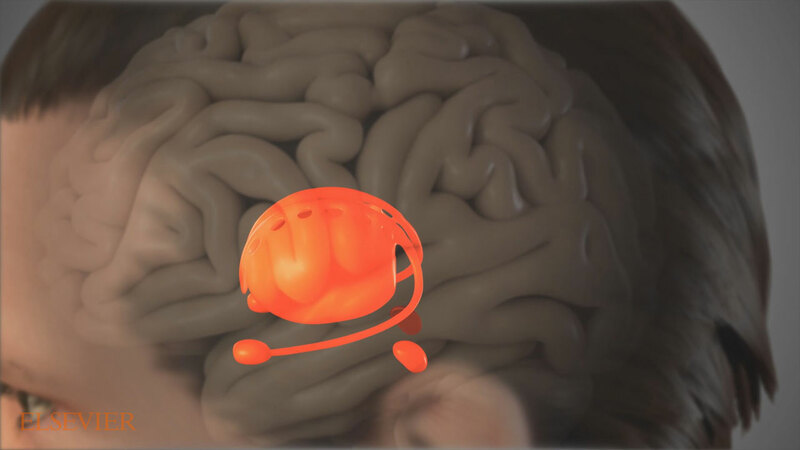 How could you possibly talk about organs without mentioning the brain? The force that drives us all is rendered here in a stylized view, giving it familiar shape and form but without an overabundance of detail. 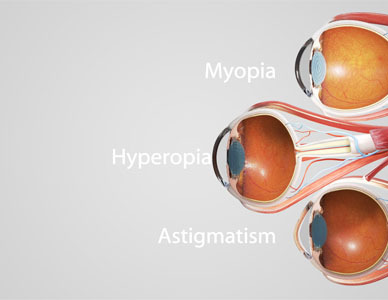 That helps draw the eye to exactly what you want to focus on. 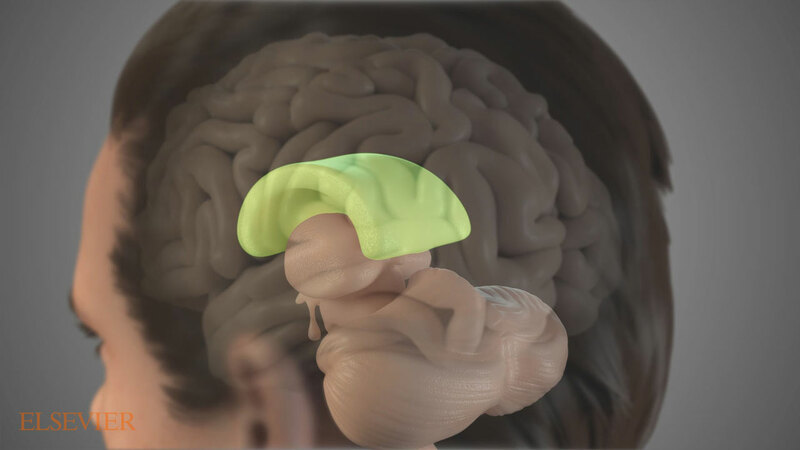 The realistic medical animation ends with an x-ray view of the brain, highlighting the individual parts within. 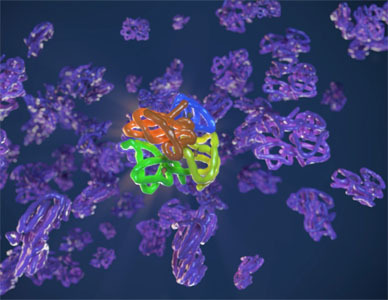 When you need cutting edge scientific visualizations, you need the leading edge talent of Trinity Animation. We have an organized and efficient workflow to get your project done. 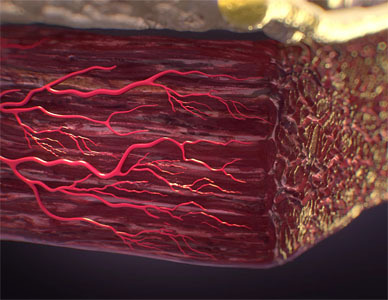 Medical animation is a powerful explanatory tool. 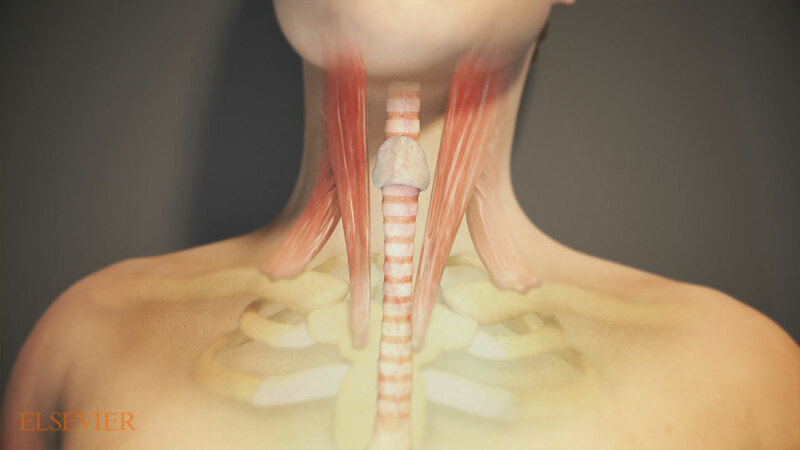 The goal can be demonstrating how healthy tissue functions or how various ailments impair that function. 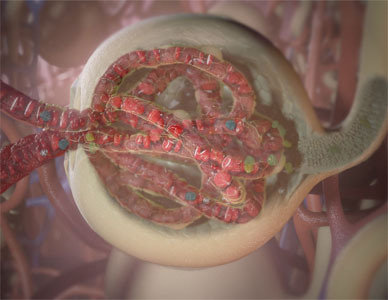 Medical animation can also be used to promote the benefits of a surgical technique, a medical device or a drug. 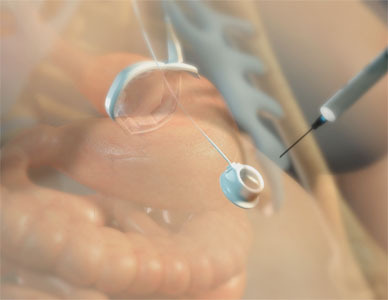 The target audience for the medical animation or medical illustration can range from prospective surgical patients to students of nursing and medicine. 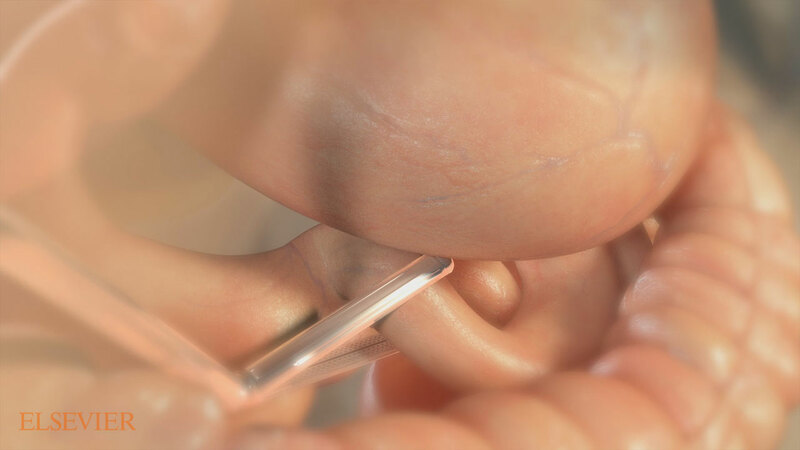 After the goal of the medical animation is determined and the target audience identified, the next step is to determine the form the final medical animation will take. 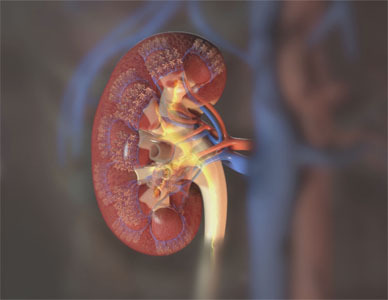 For example, one client might use its medical animation by posting it on its website. 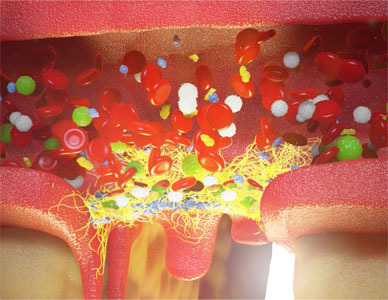 The same medical animation could be loaded on laptops for use by an outside sales force. 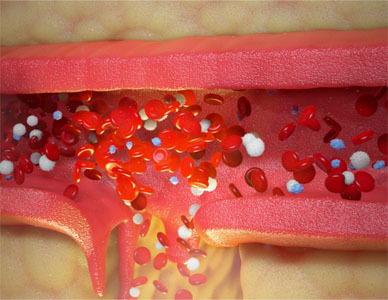 Another client might go further and commission individual stills to use as medical illustrations. 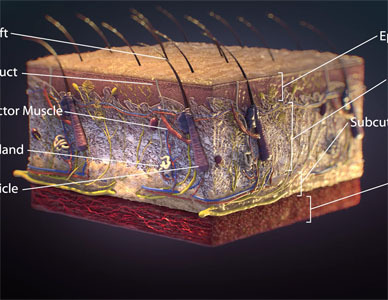 Still image medical illustrations can take the form of printed material such as brochures, or even full-size posters or outdoor billboards. 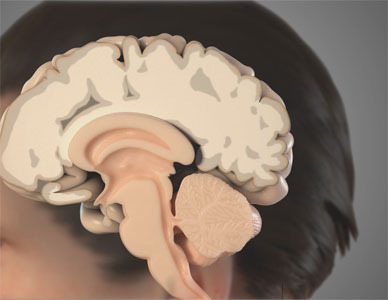 Trinity has the technical expertise to produce an end-product suitable for nearly any type or form of media. 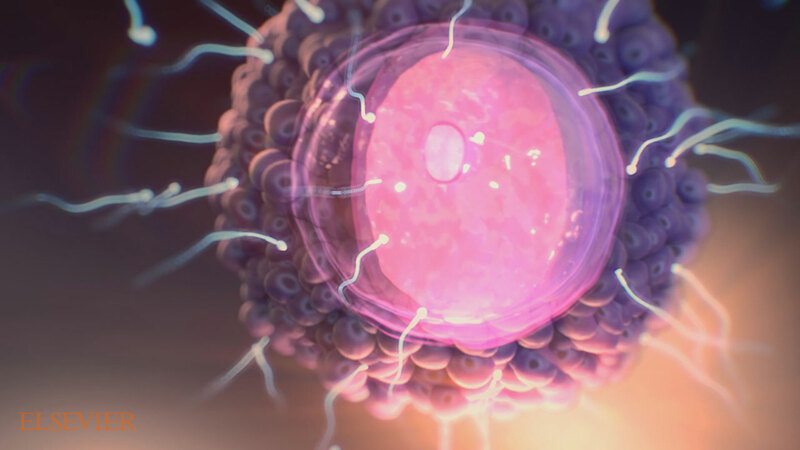 Determining the goal, the target audience, and the final form(s) of the medical animation at the beginning of the project, will help us make sure that we deliver a medical animation that meets your needs. 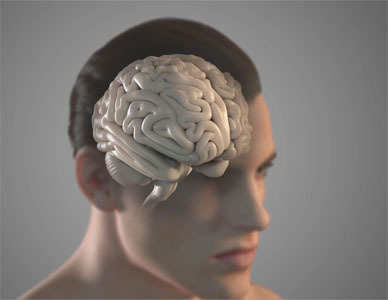 Some clients may have developed the beginnings of a script – what should happen and in what order – as well as having an idea of how long the medical animation should play. 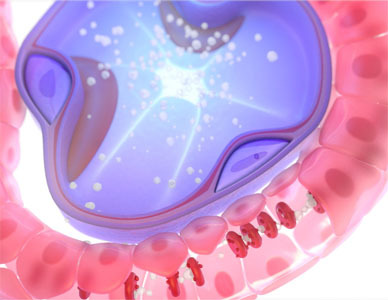 Our project coordinator will create a unique customer proposal after making sure he or she understands your overall goals, your target audience and the final form(s) you have chosen for your medical animation or medical illustration. Our project coordinator will also take into account your timeline for delivery and your available budget. All of this information will go into formulating the degree of complexity required to meet your project needs and goals. 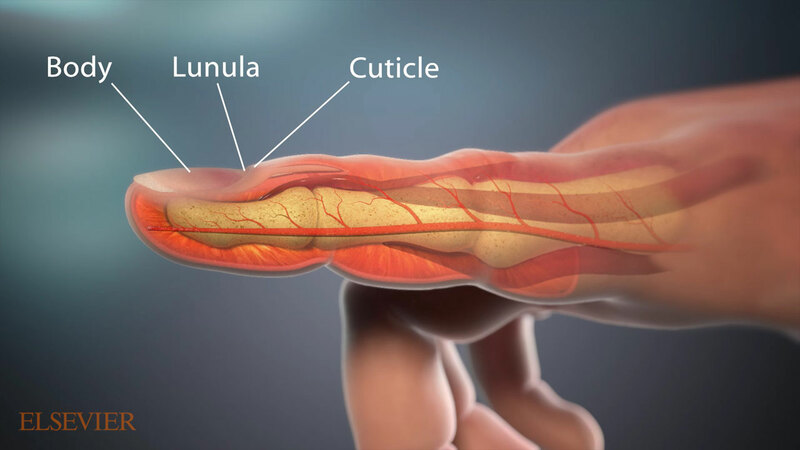 Medical illustration is an old art form so there are many options for how a client might depict body parts. 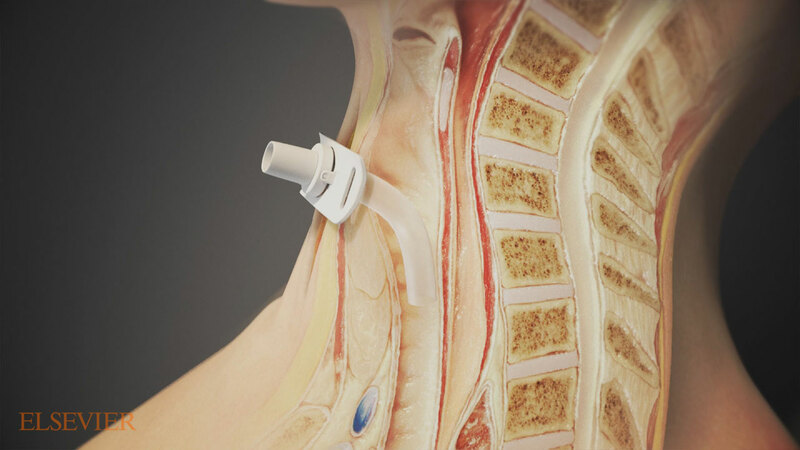 Here is where the client’s choice of target audience is critical to proper design of the medical animation or medical illustration. Usually a client will provide references (images, movies or links to either) to show us its preference for coloration, style, movement, complexity, realism and design. 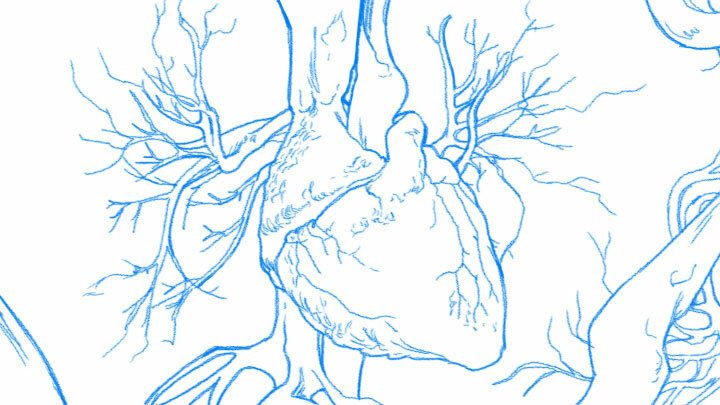 A major issue is the aesthetic choice of where to strike the balance between realism and clarity in medical illustration. 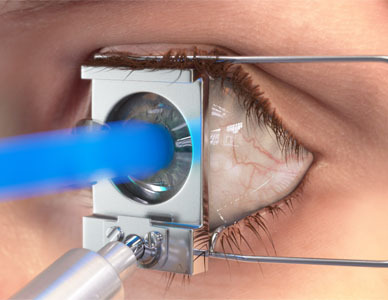 If interior parts are to be shown, the occluding parts can be shown as transparent, or completely cut away, or removed in sequence as during a surgical technique where inner structures gradually come into view as the surgery progresses. 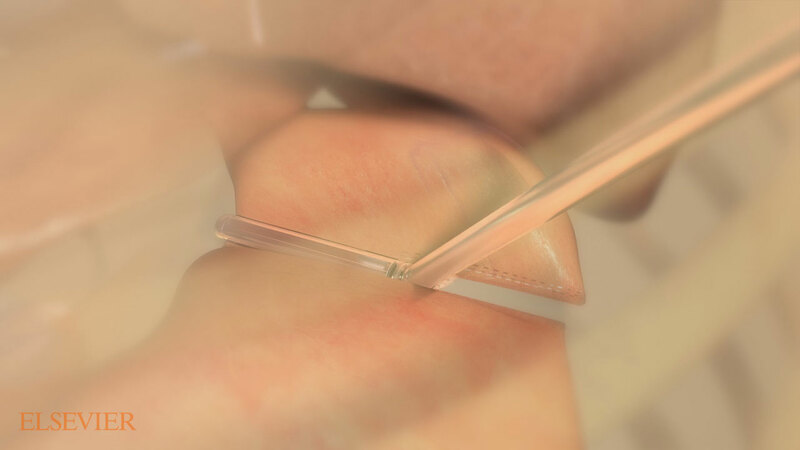 For surgical procedures, there is often a live recording that can provide excellent reference for our animators. 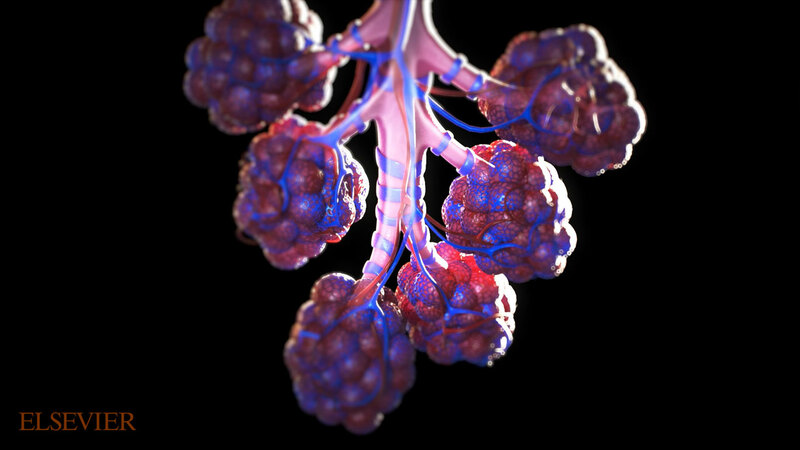 If you have not yet decided on these things, we can offer examples from our own past work or links to other inspirational examples for you to review and consider for how your own medical animation or medical illustration should appear. 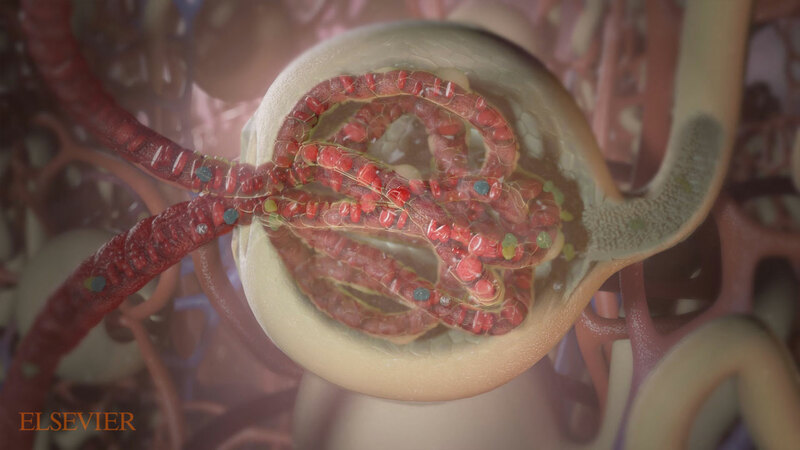 As your medical animation moves into the production stage, the next step is to create or collect all the objects that will be part of the scene - anything that will appear on screen. 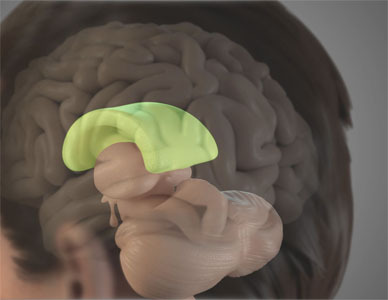 An “object” can consist of a complete, head-to-toe human figure or particular organs. 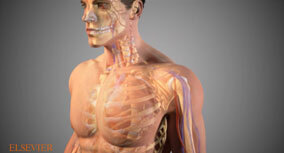 Your medical animation or medical illustration may zero in on body-wide anatomical feature such as the whole skeleton. 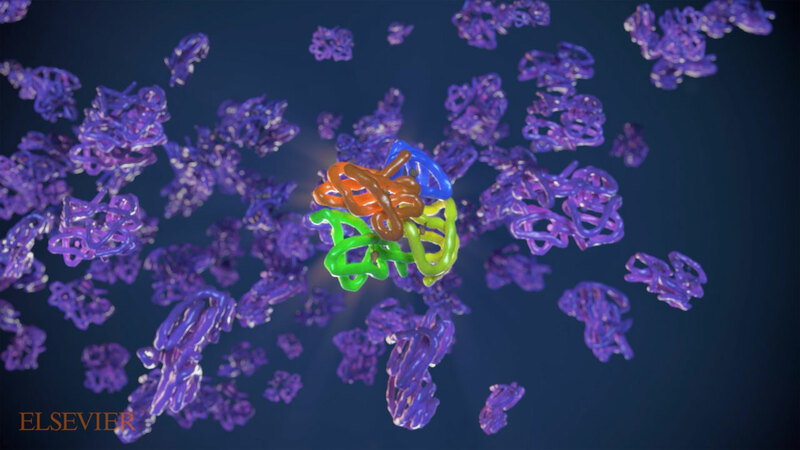 At the other end of the spectrum, your medical animation or medical illustration may display events occurring at the cellular or molecular level. 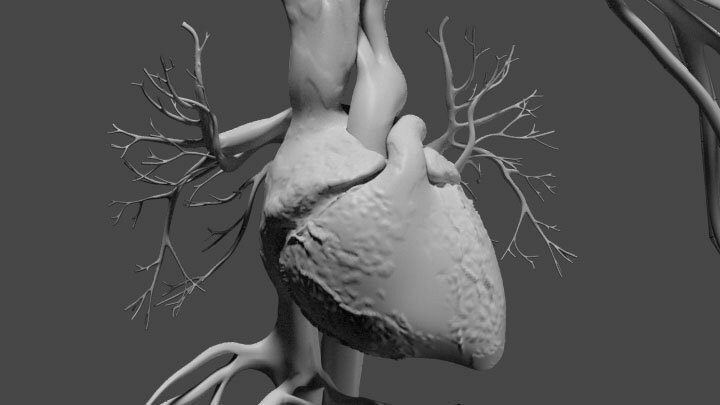 We have a large anatomical 3D model library that can often save a lot of time. 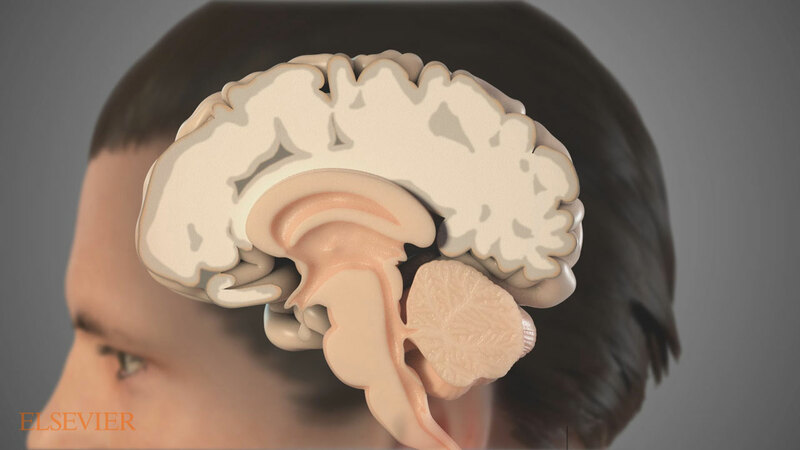 But for parts that will appear in extreme close-up, new models usually must be created to appear realistic at high resolution. 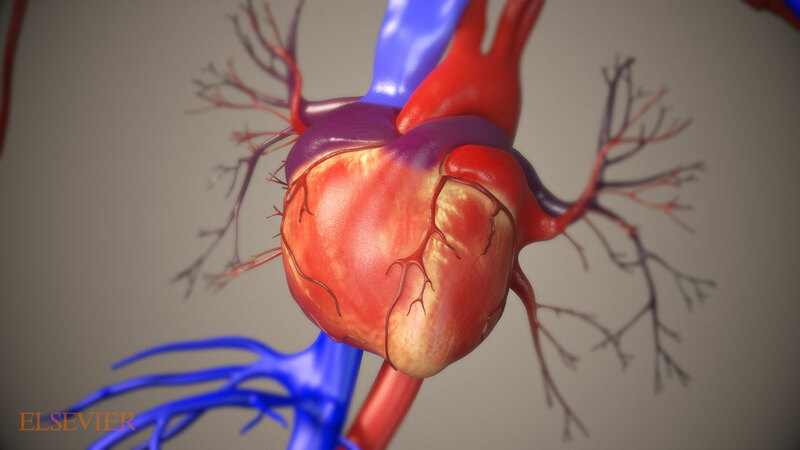 Some medical animation will include non-biological objects such as hypodermic needles, heart monitor displays, or various medical tools or equipment. 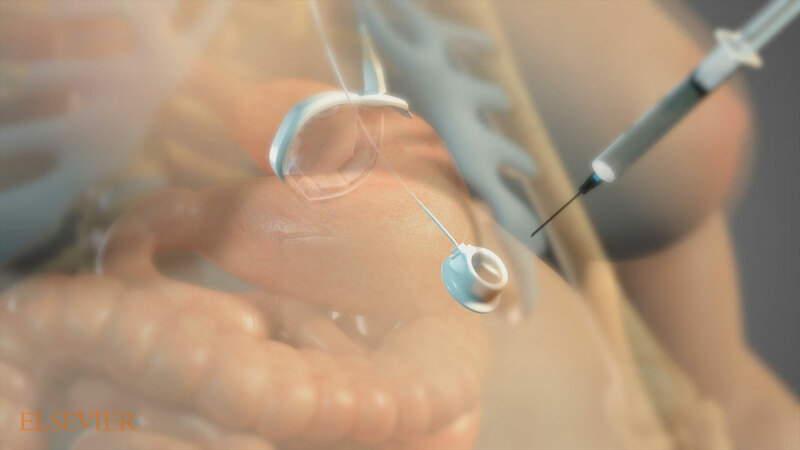 Clients need to decide at this point, it they want to include the hands or figure of a technician, nurse or physician in the medical animation or medical illustration. 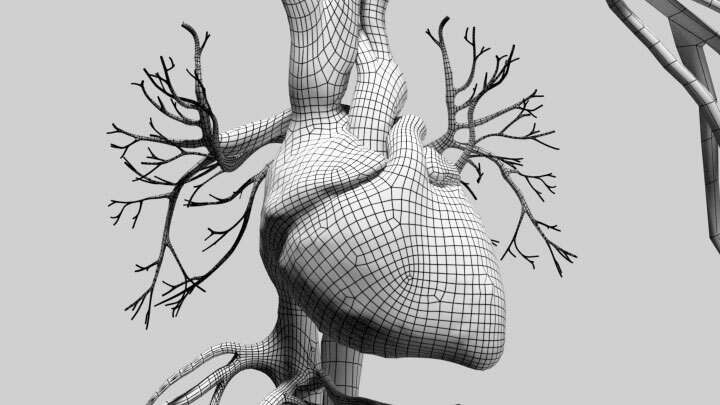 The virtual models created on a computer are uncolored at the beginning of this stage. 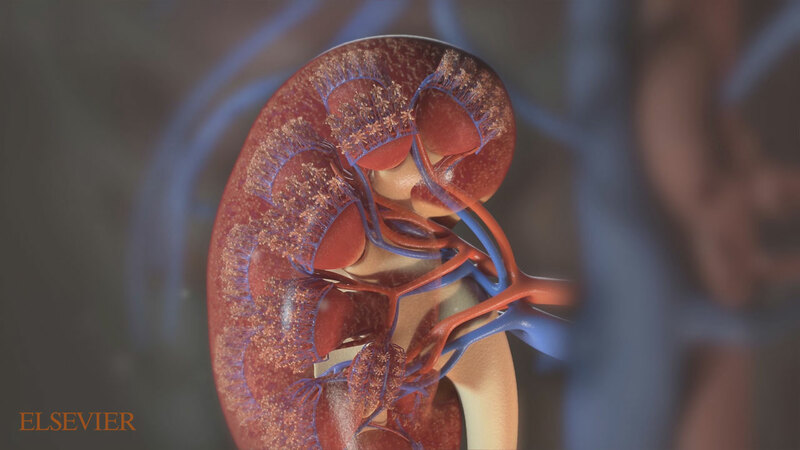 Each model must be given a material and "textured" to have the right level of glossiness, reflection/refraction, and other subtle properties that help our medical animations appear more realistic. Also a lighting scheme that is suitable for clarity and beauty is a part of this process. Other aesthetic choices are made at this stage. 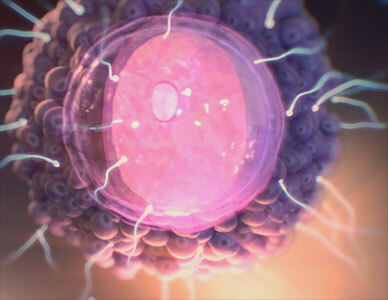 For example, if the project takes place at a cellular level, such choices as distance fog and camera focal point can really help communicate the microscopic scale of the animation. Color choice is an important tool to achieve the clear vision of the processes and parts that would not be possible in live photography. 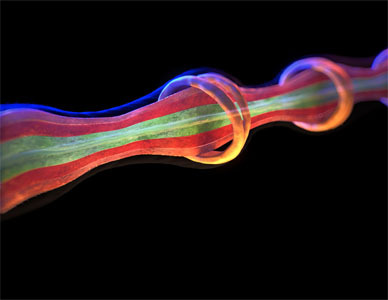 With the models and their appearance and lighting settled, the next step is to animate the objects, lights and camera. 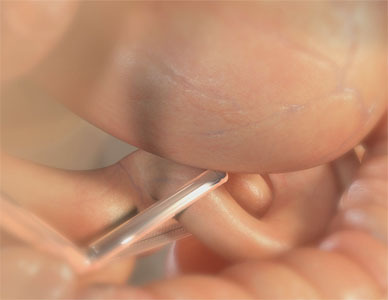 Based on a script or list provided by you, each of the stages of the medical animation is set into motion. In addition, the camera is moved along with the lights as the presentation demands. 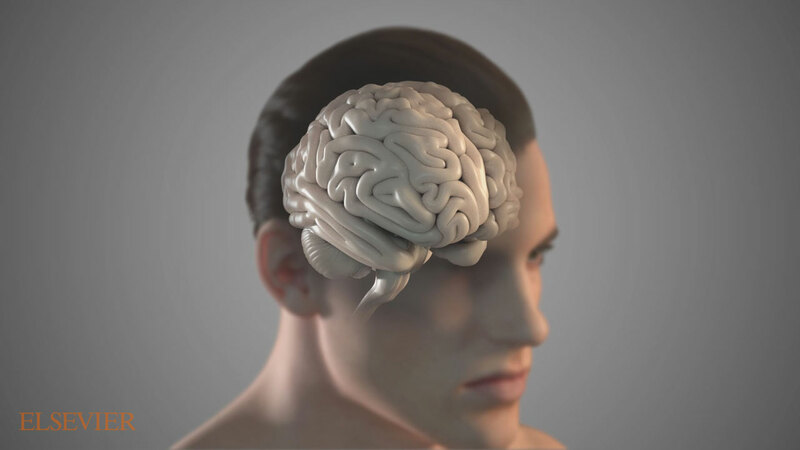 Our animators make hundreds of choices in how to best pace and explain the topic of the animation, which is one reason why we believe that understanding your goals is critical to project success. 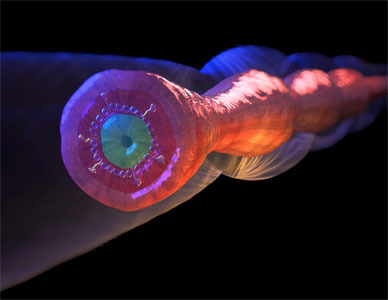 Often the pace of an animation will be dictated by a voice narration track. You may provide the audio file or you may opt to hire a voice talent or choose one of our 12 in-house voice talents for your project. We can also include on-screen titling. 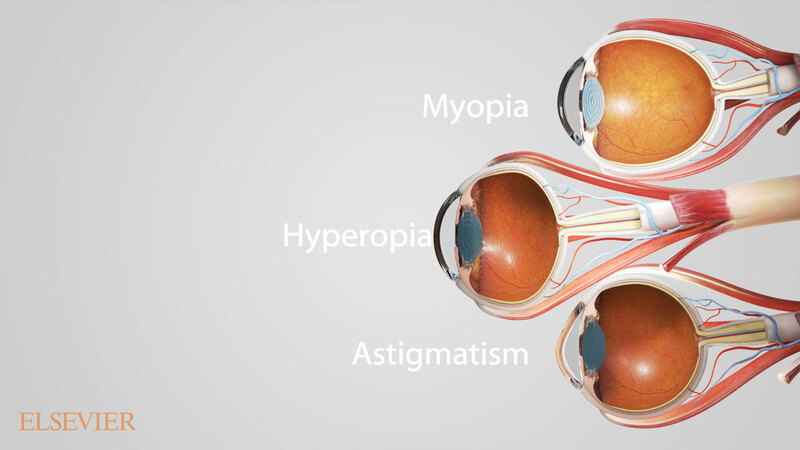 When the animation phase is ready for your review, we will deliver to you a set of files for evaluation. One movie will have a more simple appearance but the motion is clear, and this is ideal for judging the animation and movement. 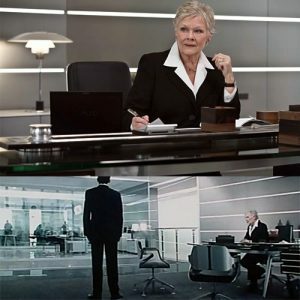 Another movie or frame sequence will be fully rendered at one or two second intervals, so that you can see exactly how the finished product will appear. This gives you an opportunity to fully judge the work and supply your revision notes. 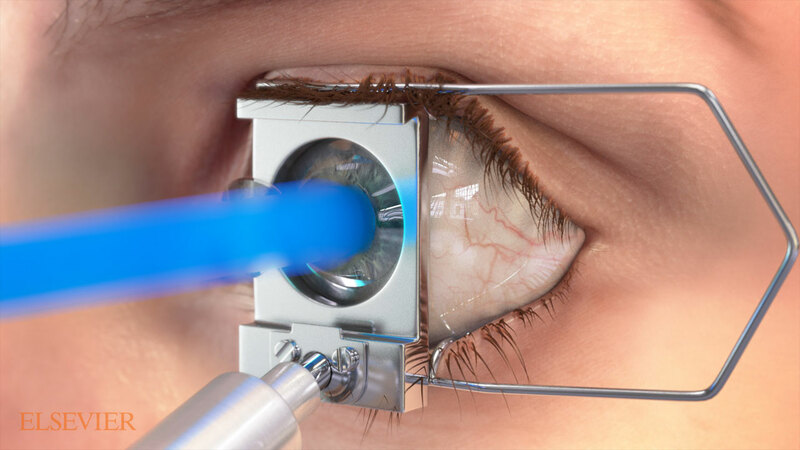 We usually includes a full major and minor review pass before creating the final product. 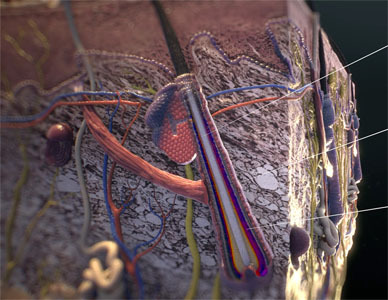 Trinity Animation maintains and continuously updates one of the most robust and powerful collections of in-house computers used by any animation studio in the Midwest. This commitment to a high-capacity computing power enables our team to complete your project on a timely basis. 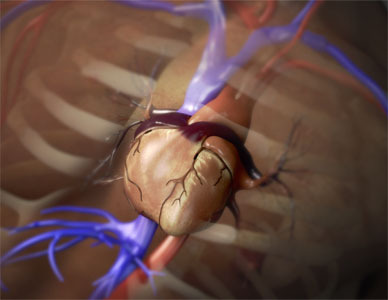 This also means your medical animation project is never delayed by the needs of a separate contractor. 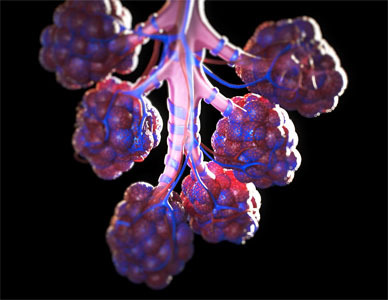 The project coordinator who guides your medical animation through its various stages, the artists who create the medical images and the IT personnel who maintain and operate our in-house collection of high-powered computers all work together in one location – our headquarters in Lee’s Summit, Missouri. 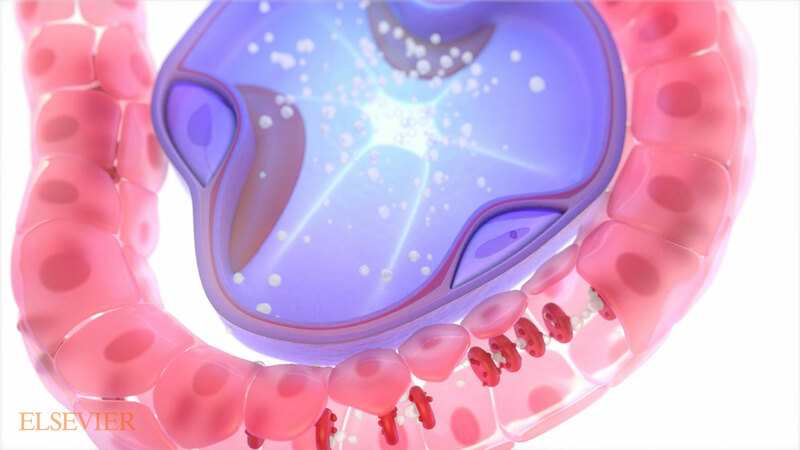 Our team leaders have years of experience working together to produce the highest quality medical animation for our clients. 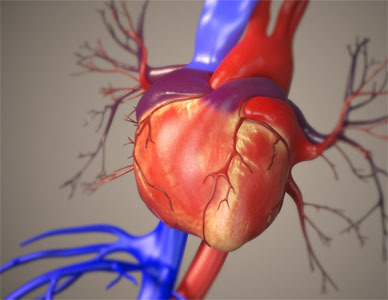 Before we compute the final medical animation, we will send you a review packet reflecting your edits for confirmation. This rendering process can often require dozens of computers to run non-stop for a day or more. 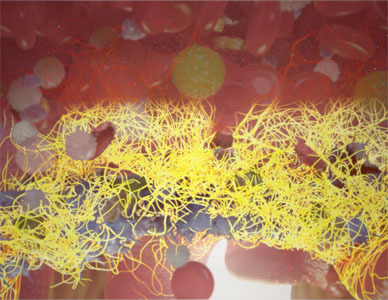 As a final step, the computed frames are fine-tuned and color corrected as we composite the finished medical animation with any final touches such as logo or text overlays. 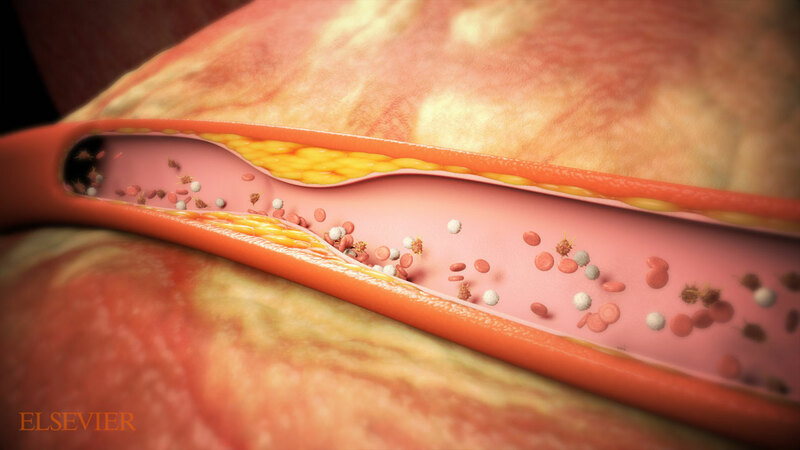 If you need high resolution medical illustrations from certain points in the medical animation, these are also produced and included with your deliverable. 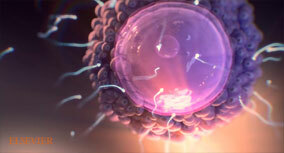 See the latest news from Trinity Animation.